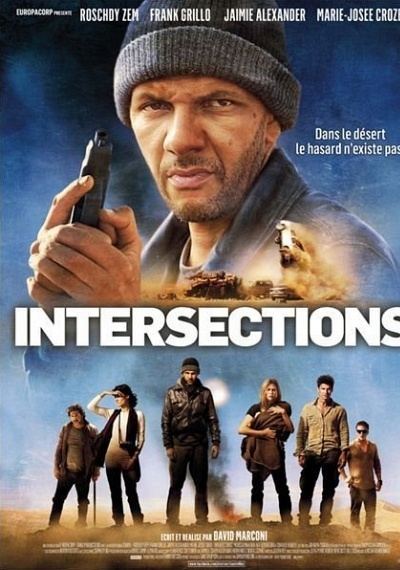 Intersections :: Movie Information :: RabbitTV GO! A couple is honeymooning in Morocco when the bride's other lover pops up with his own violent agenda. Traveling the same route: a cutthroat diamond smuggler is being carted off to prison and an enigmatic woman is traveling with a baby. Their stories all collide in a brutal car crash in the middle of the Sahara. Those who survive have no choice but to join forces to get out of there alive. But who can be trusted? And what if none of it happened by chance?